Thoughts about, and goals for racing ExpAk: Looking forward to the adventure and checking off a major accomplishment, of hiking in the great state of Alaska.. a lifetime dream. Some new check marks I didn’t have on my list are brought courtesy of Dave: Ice whitewater rafting through canyons, glacier hiking, avoiding bears, kayaking in the ocean, surviving 8 grueling days to give myself the opportunity to know i can survive! Using this race as a marker to move forward with a number of other goals I have for myself and getting some well needed time away from a company I’ve been helping to build for the last three years. I hope I can come back with even more energy to move our company to the next level along with my president and team captain Jeff. 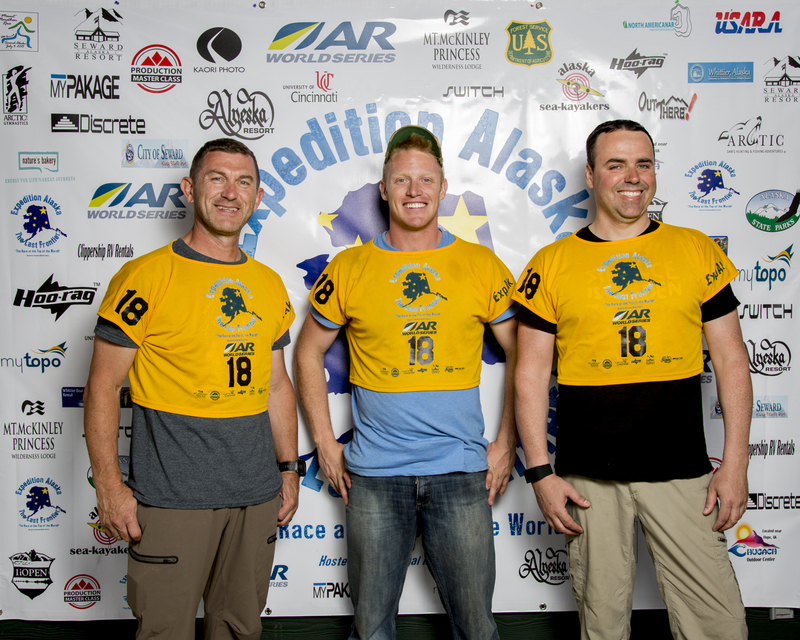 Goals for ExpAk: I’m excited to learn about adventure racing and enjoy seeing more of Alaska with my team.